Sony held its first PS4 State of Play event on Monday to talk about the games coming to the console this year. The company made some big VR revelations at the event, including titles like Iron Man VR and No Man’s Sky VR. The Japanese company also released trailers for other PS4 games, such as Days Gone, Mortal Kombat 11 and more. Sony announced the PS4 State of Play event last week. Nintendo and Microsoft have long been holding such live-stream events in the form of Nintendo Direct and Microsoft’s Inside Xbox, respectively, but Sony hosted such an event for the first time. Even though it was Sony’s first such event, the company came out all guns blazing with some exciting revelations. Sony kicked off the event with the new Iron Man VR game and announced a VR update to No Man’s Sky. Marvel’s Iron Man VR is being developed by Camouflaj in partnership with Worldwide Studios and Marvel Games. Sony revealed no further information about the game, which is expected to hit the PS4 some time this year. Further, Sony revealed that Hello Games’ No Man’s Sky, a sandbox space exploration game, will receive PSVR support this summer. Players will be able to play the entire game in virtual reality. The company also plans to release a physical copy of the VR game, and VR support will be included for all No Man’s Sky games through Beyond. The Japanese company also revealed that the long-awaited Blood and Truth game will be released on May 28. Other VR titles Sony talked about at the PS4 State of Play event include Trover Saves the Universe, Everybody’s Golf VR, Table of Tales, Vacation Simulator, Minimech, and Jupiter and Mars. Although VR titles were the focus of the event, Sony also discussed regular titles which are coming to the PS4 this year. The Japanese company gave a release date of April 26 for Days Gone. The company also released new footage for the zombie survival game. Sony also talked about Crash Team Racing Nitro Fueled, which is set to launch on June 21. The PS4 version of the game is expected to come with some exclusive content, such as PS1-style character skins for Crash, Coco, and Cortex, and a retro track and karts. Sony revealed new game footage of the multiplayer dungeoner ReadySet Heroes, which is also set arrive this year. The game features a four-player multiplayer mode in which players race against other teams. Sony said the PS4-exclusive Concrete Genie will arrive come this fall. The Japanese company also revealed a new trailer for the action adventure game. Sony concluded the PS4 State of Play event with a new trailer for Mortal Kombat 11, which confirmed the return of three fighters: Lui Kang, Kung Lao, and Jax. In other PlayStation news, Sony confirmed that it won’t allow all retailers, including GameStop, to continue selling digital download codes for PS4 games. Sony will block retailers from selling codes starting April 1. “This decision was made in order to continue to align key businesses globally. To support full games and premium editions, SIE will introduce increased denominations at select retailers. DLC, add-ons, virtual currency, and season passes will still be available,” a spokesperson for the company told The Verge. 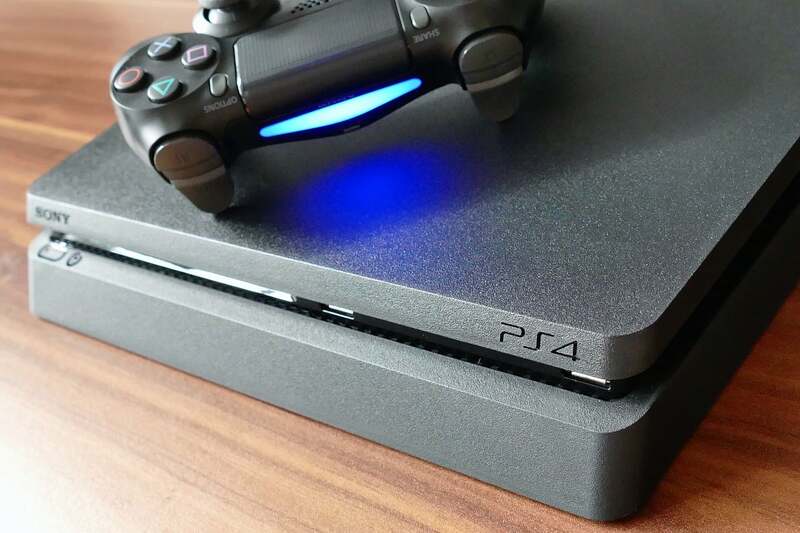 This will likely mean that to buy digital versions of PS4 games offline, you may need to use virtual currency. According to The Verge, the Japanese firm will likely offer more PSN credit options via retailers. However, players will have to make the final purchase via the PlayStation Network. Some questions remain unanswered. For example, it’s unclear whether third-party online stores such as those operated by Best Buy and GameStop will still be able to sell codes for digital versions of games. It is also not known if Sony’s new policy will affect online-only retailers, such as Amazon.